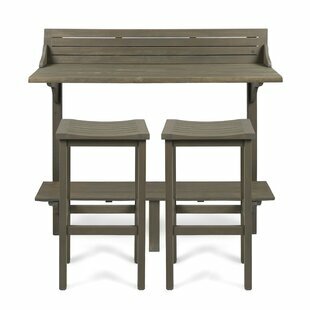 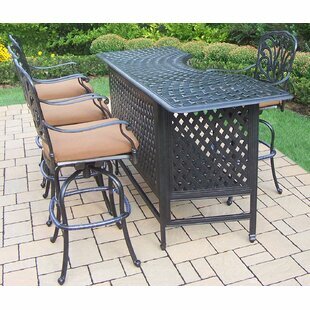 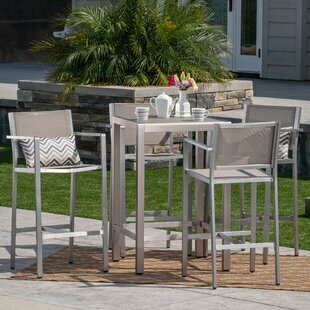 This set is perfect for any outdoor area. 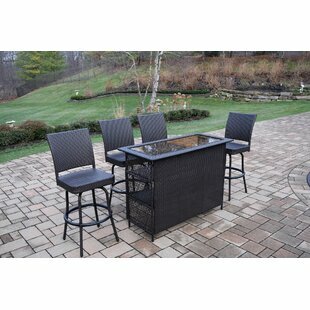 Bringing this set home will sure guarantee many unforgettable conversations throughout the years. 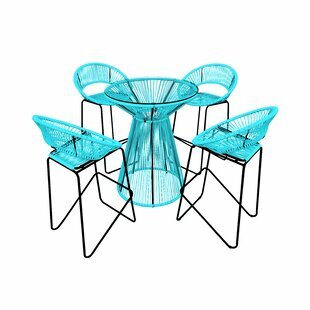 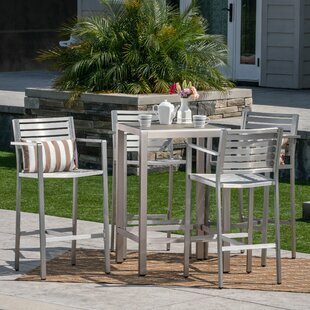 The set was designed for any occasional gatherings making it the best spot for a cup of coffee in the morning or a glass of wine in the afternoons. 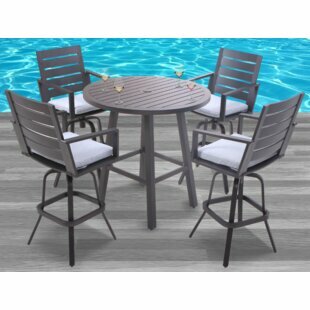 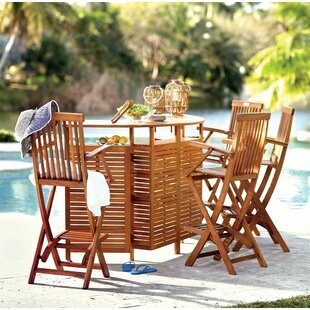 This set offers a light, nautical look to compliment even the smallest of your outdoor areas. 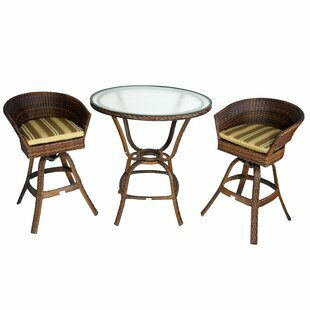 Enjoy the elegant colors of dark rust wicker and the comfort of these brown plush cushions. 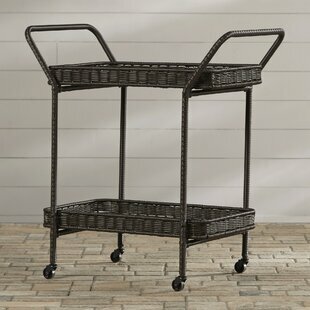 The wicker set has woven... 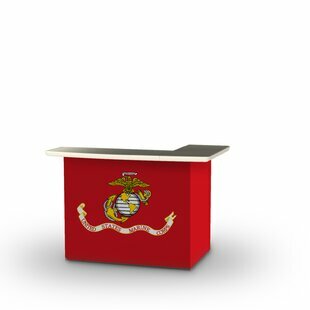 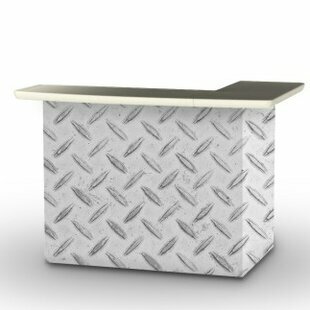 Overall: 39.5 H x 37 W x 37 D Countertop Material: Glass Overall Product Weight: 71lb. 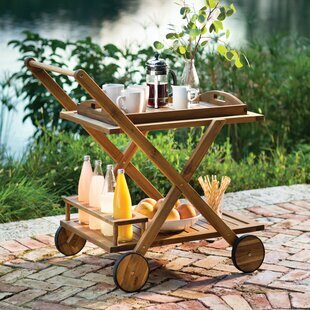 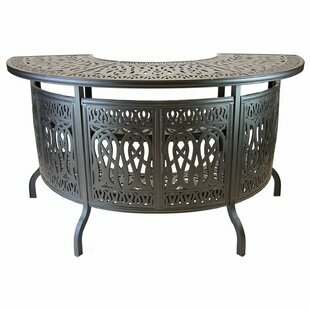 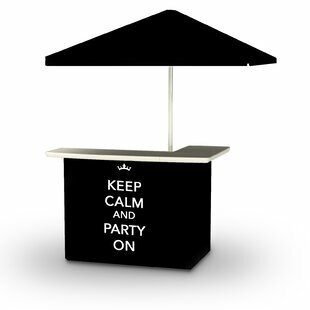 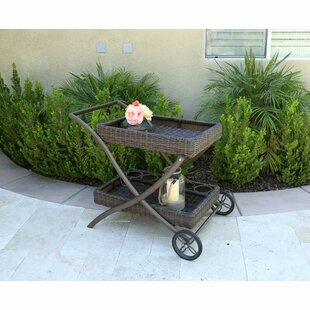 Spend more time entertaining outdoors with this fun, functional Weatherhill Rolling Wicker Bar Serving Cart. 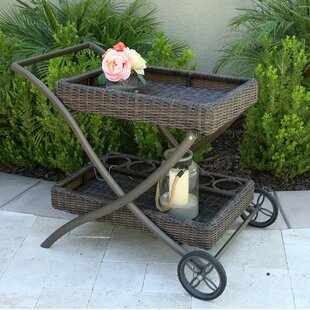 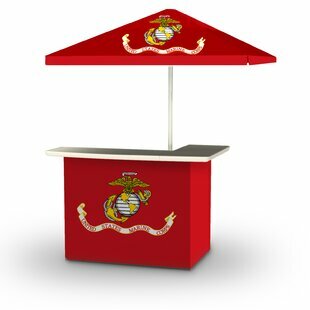 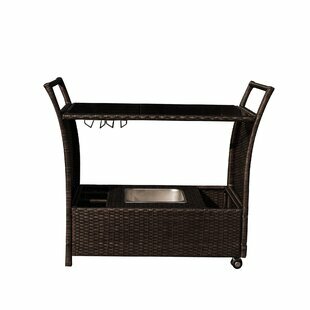 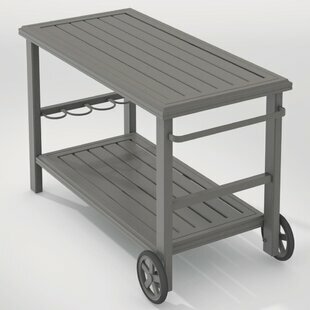 Constructed with durable steel and wrapped in UV-resistant, all-weather resin wicker, this cart features an easy-to-clean top, wine glass rack and accessible bottom storage compartments. 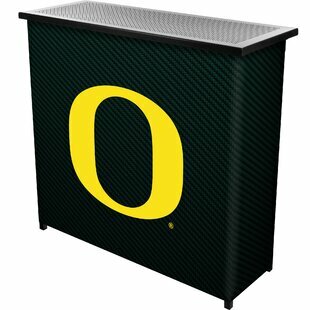 A handy, removable ice tray keeps your drinks cool in any season. 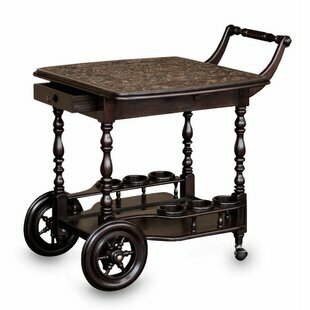 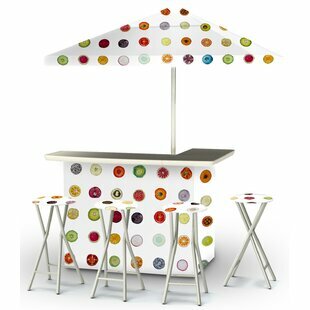 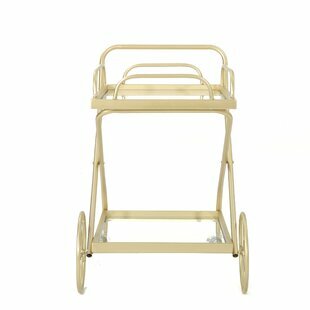 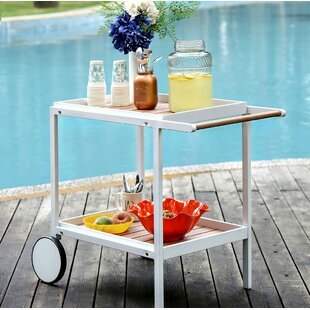 This charming bar cart is highly mobile, with integrated handles and caster wheels. 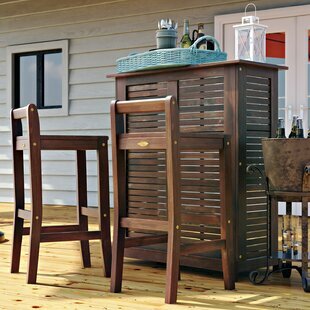 Built-in storage bins provide ample space for all... 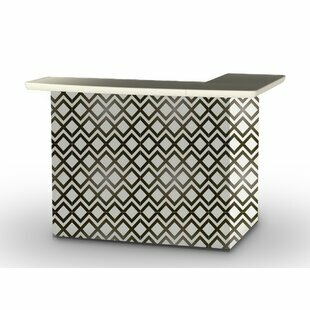 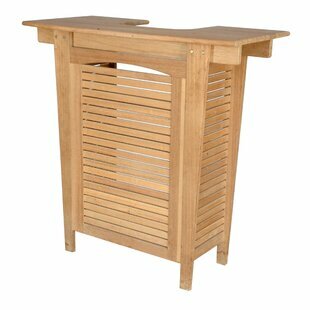 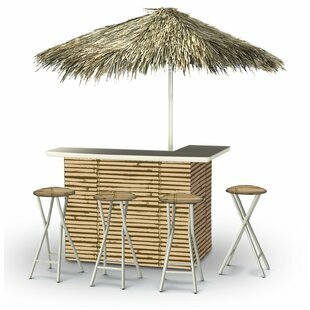 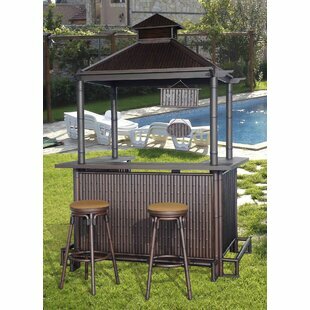 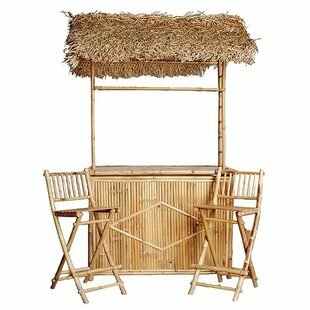 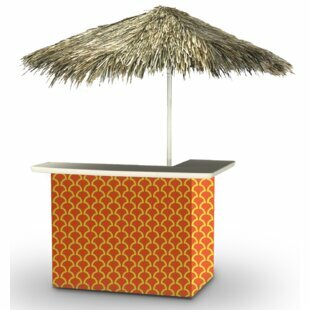 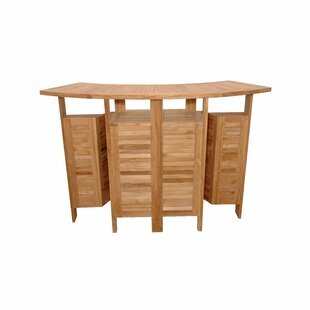 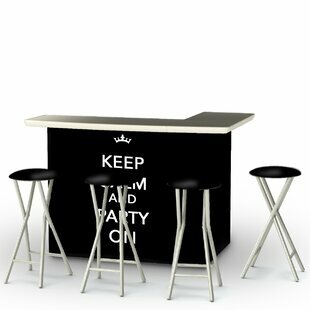 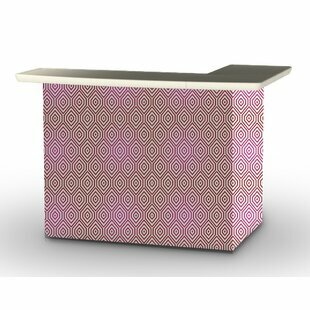 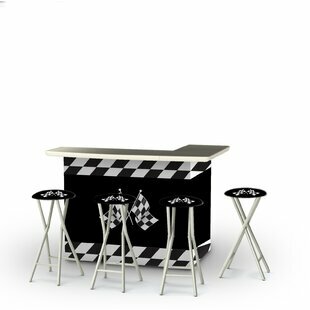 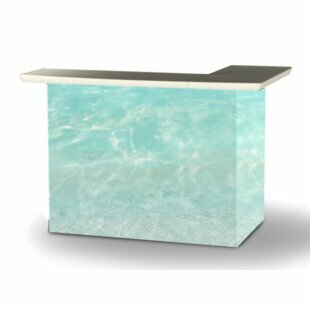 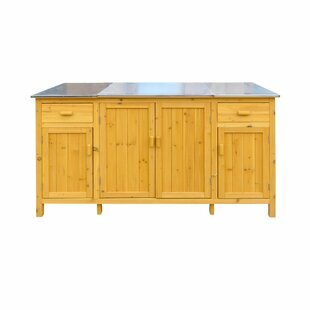 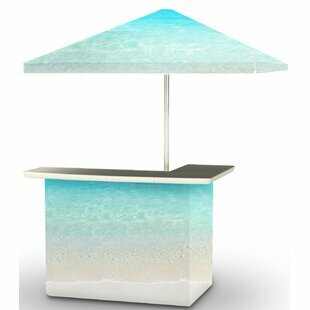 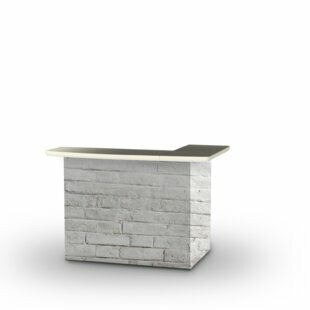 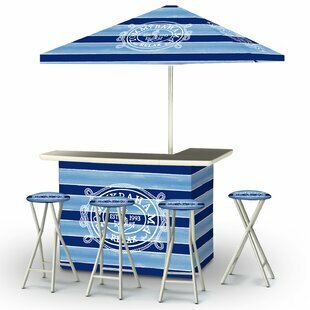 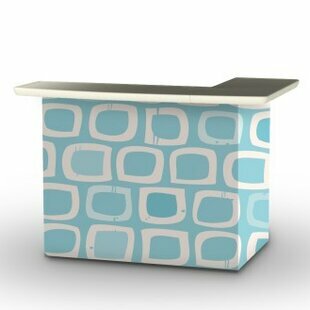 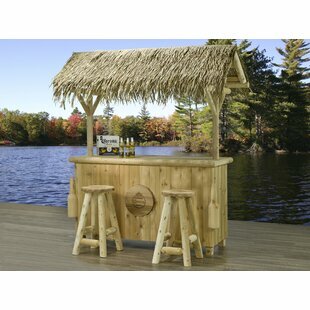 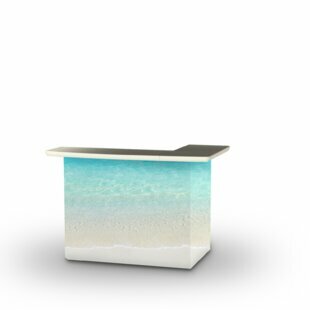 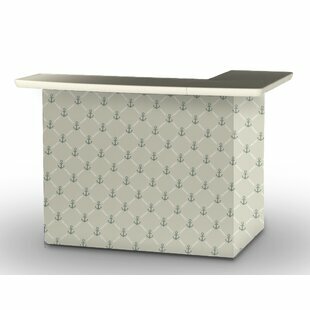 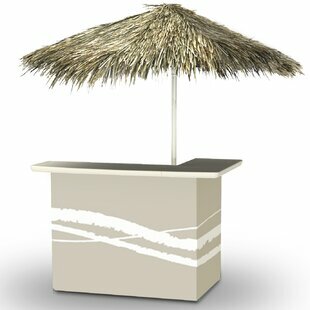 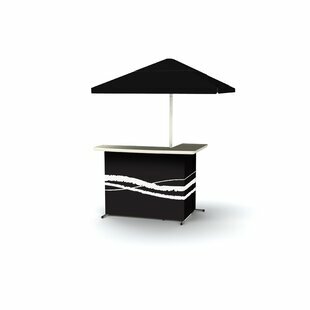 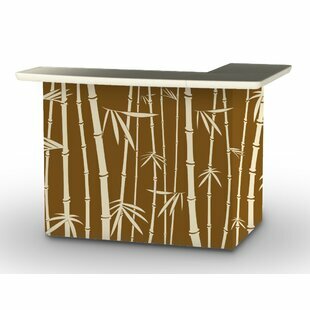 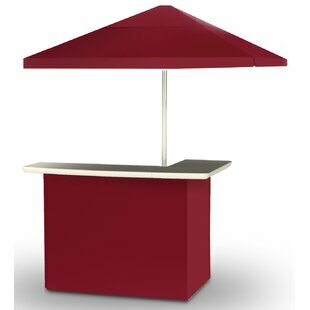 Overall: 36 H x 18 W x 44 D Bar Shape: Straight Countertop Material: Wicker/Rattan Overall Product Weight: 35.3lb.